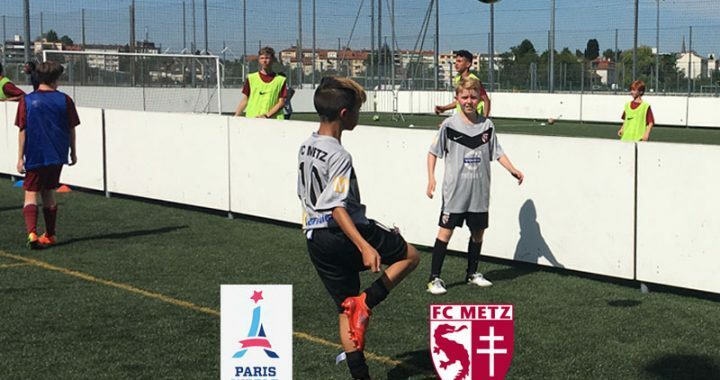 Elite Travel Teams (U11, U13, U15 & U17) from Faly Academy trained at the official youth soccer academy of FC Metz. The four teams went on to compete in the Paris World Games. All four teams were successful and made it to the semi-finals.